Serge Prokhorov your Real Estate Expert !!! Don't Miss Unique Unit With Redesigned Den In New Madison Condominium At Yonge/Eglinton. One Bedroom Full Size Layout Plus Den Can Be Used As A Second Bedroom. Bright East Facing Unit, 9 Ft Ceiling, Laminate Floor, Open Concept Kitchen With S/S Appliances, Granite Counters, Under Mount Sink, Glazed Ceramic Backsplash. The Building Has Everything From Convenient Amenities, Steps To Subway Station, Loblaws, Lcbo. 98 Walk Score! Don’t miss well-maintained unit on a Cul-De-Sac. Hardwood throughout on main level. Upgraded kitchen with granite counter top, pot lights. Spacious rooms with closets, master bedroom with bow window. Finished W/O basement with real wood burning fireplace and 3 pcs washroom. Close To Schools & Transit. Great Family Neighborhood. Magnificent Ravine Lot In Prime Hogg's Hollow. 1.07 Acre! Situated in the prestigious and highly sought after neighbourhood of Hogg’s Hollow, on one of the most outstanding ravine lots currently available of any neighbourhood home priced under 8 million (1.07 acre!!!). This picturesque lot is secluded and private, with a hidden entrance set well back from the road. Enchanting treed views can be seen from every oversized window. Expansive backyard with multiple terraces and patios, inground salt water, heated pool with change room below, and beautiful nature trail that runs through the property, making this wonderful for family entertaining and year round enjoyment. Inside the unique contemporary home has a bright and spacious west coast feel with dramatic vaulted ceilings and huge, open concept principal rooms. 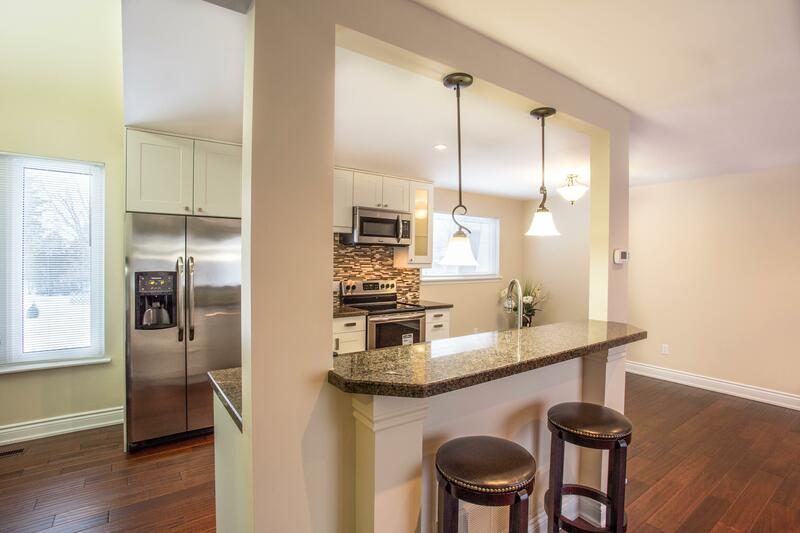 Ideally set up for a family with 3 bedrooms upstairs, all with renovated contemporary ensuites, and finished lower level, with at-grade multiple walk-outs to the backyard. Feels like you are on the main floor. With teen/ nanny or in-law suite possibilities, amazing size Games Room, Exercise and Home Theatre, with excellent storage space both on the main floor Mud Room and lower level crawl space. Other features include a large 3 car garage with tons of parking on the interlocking driveway, Updated furnaces and hot water heaters, new stucco exterior and freshly painted, as well as neutral décor throughout. 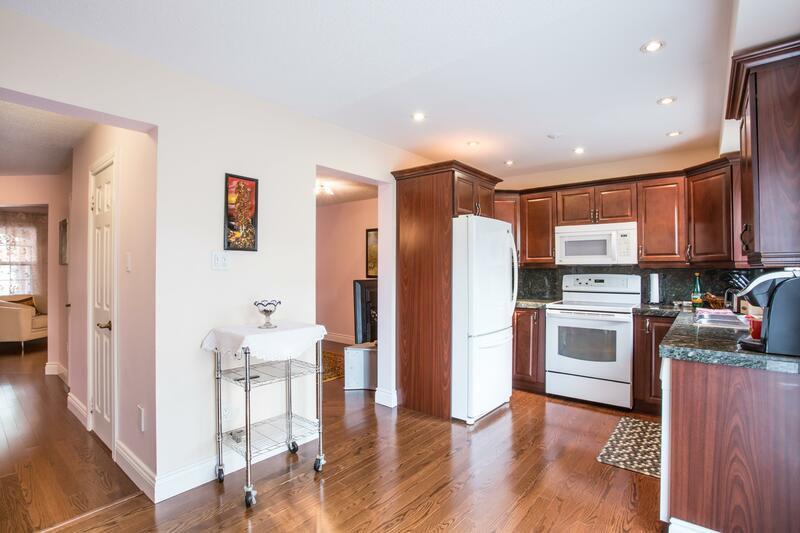 This home is a short walk to York Mills subway, and within easy distance to 401, downtown and the airport. Prime public and private schools are closeby. A once in a lifetime opportunity!! 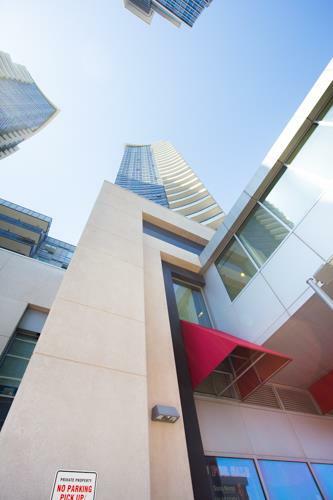 "World on Yonge" corner unit! 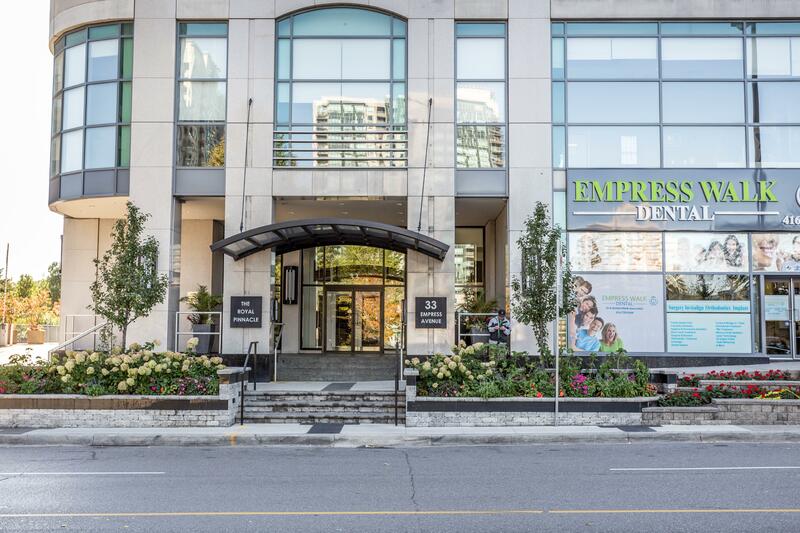 Luxurious 'World On Yonge" 2 bedroom 2 washroom corner unit with unobstructed south-west, north-west views! Wrap around balcony. Spacious unit with 9 feet ceilings. Convenient layout. Modern kitchen, stainless steel appliances, granite counter top, undermount sink. Rich color laminate throughout. Great location with indoor connection to indoor mall. Steps from many stores. Minutes away from the 407. Excellent amenities as gym, pool, party room and games room. Included in the price: Stainless steel fridge, stove, dishwasher, stacked front loading washer and dryer. All existing light fixtures. Window coverings. 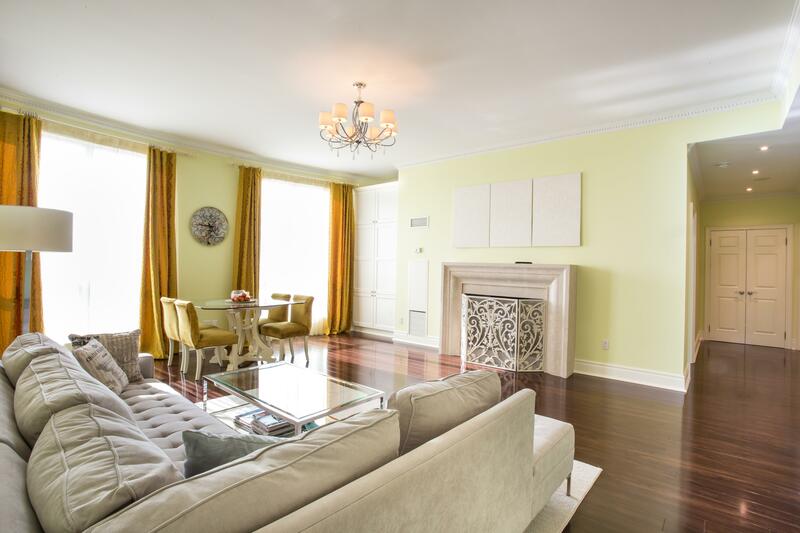 Luxurious upgraded unit at Bay And College. 9 feet ceilings (Approx.1400 Sq.Ft.) with crown moldings. Hard wood throughout. Granite countertop. Everything you need at your doorstep, including direct access to college Subway and grocery. Walking distance to U Of T, Queens Park, Eaton Centre, Ryerson University. Top of the line S/S fridge,stove,oven, range hood, dishwasher,microwave. White washer and dryer. Locker and parking on first level P1!!! Don't miss unique unit. One of a kind apartment in the building with 9 Ft ceilings and terrace. Open concept, unobstructed view, refinished floors, new carpet, freshly painted, ready to move In! 1 Parking and locker. 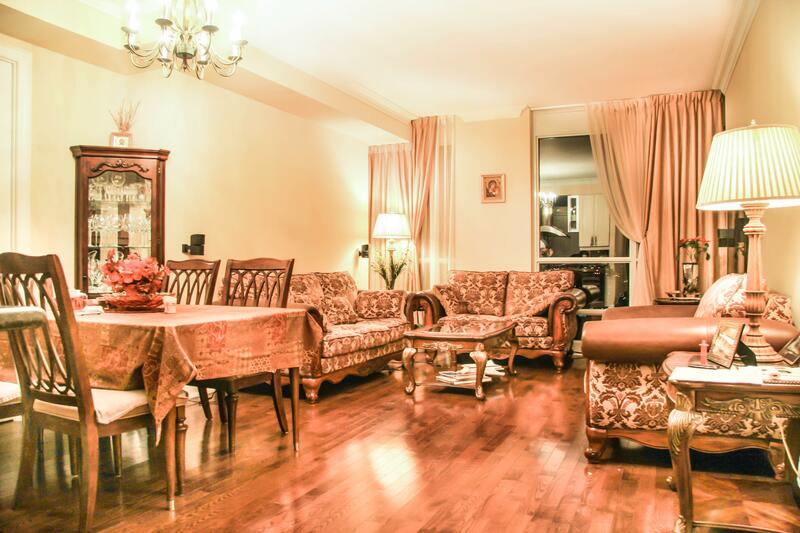 Located at the heart of North York, luxurious, well managed condo. Direct access to subway Yonge Line, Loblaws, Retail Mall, Restaurants & Cineplex, Walk to earl haig high school & Mckee public school. 24 Hour Concierge. Don't Miss This Renovated Both Inside And Outside To Almost Entirely Brand New European-Style Home. Approx. 100K In High Quality Renovations!!! All New Roof, Windows, Furnace, Garage Door, Drive Way. Flat Ceilings (Upper Levels). Pot Lights. Open Concept On Main Level. Rich Color Exotic Hardwood Throughout. Modern Kitchen With Granite Counter Top And Ss Appliances. Lot Of Storage Space In The Basement. Steam Sauna, Real Wood Fireplace And More. TORONTO, ONTARIO, July 17, 2018 – Toronto Real Estate Board President Garry Bhaura announced that Greater Toronto Area REALTORS® continued to report strong average rent increases for GTA condominium apartments rented through TREB’s MLS® System in the second quarter of 2018 relative to Q2 2017. “The demand for condominium apartment rentals remained strong compared to the number of units available for rent. Current market conditions point to the fact that renters have little choice when it comes to finding a place to live. Governments need to look at ways to increase the supply of rental accommodation, both in terms of purpose-built rental properties and individual investor-held units. 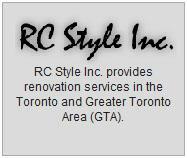 This would go a long way to easing the pace of rent growth in the GTA,” said Mr. Bhaura. The average one-bedroom condominium apartment rent increased by 10.4 per cent on a year- over-year basis to $2,055 in Q2 2018. The number of one-bedroom condominium apartments rented through TREB’s MLS® System amounted to 4,879 – a 2.9 per cent decrease compared to Q2 2017. 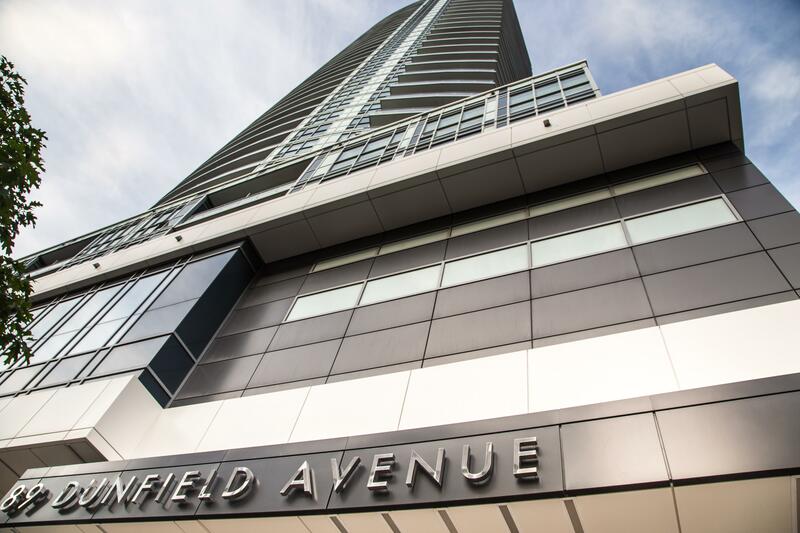 The average two-bedroom condominium apartment rent increased by 8.8 per cent on a year-over- year basis to $2,755 in Q2 2018. The number of two-bedroom condominium apartments rented through TREB’s MLS® System amounted to 3,104 – a 1.2 per cent increase compared to Q2 2017. “Recent government policy changes, including rent controls, have not alleviated the strong upward pressure on monthly rents for available condominium apartments in the GTA. New, investor-held condominium apartments entering the market have not been enough to provide the needed balance in the condo rental market. As a result, the strong competition between renters continues to sustain double-digit or near-double-digit annual average rent increases,” said Jason Mercer, TREB’s Director of Market Analysis. The company was established in 1997 with team of professionals. All members are highly skilled and experienced. All are fully licensed and insured.